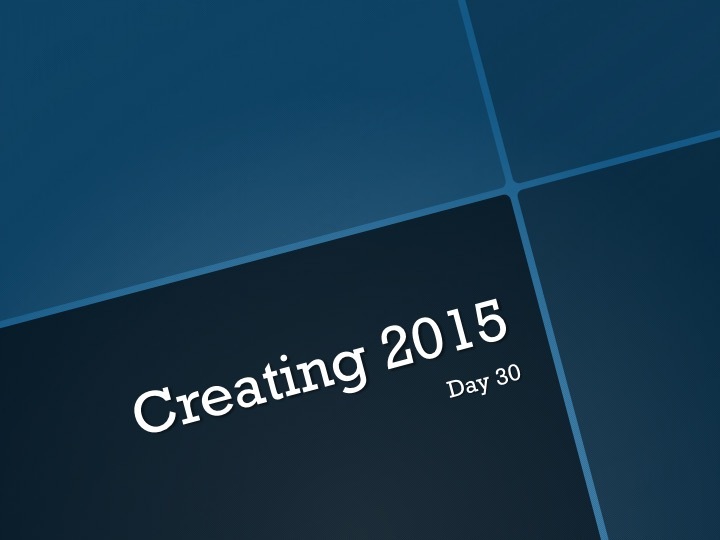 Creating 2015—Day 30: Will it happen? I don’t want to jinx it BUT, this could be it. The final frontier…finishing Collusions! As of this second, the stars are seemingly aligned and it looks like we are on schedule to finish the score this weekend, do the sound mix next Monday and Tuesday, do color correction Thursday and Friday, opening titles and closing credits the following Monday, output that night and actually make the extended Film Independent member deadline of the Los Angeles Film Festival. O. M. G. I am sooooooo ready to finish this baby and send it out into the world! Cross your fingers! Until tomorrow, create from what you have…fingers to cross. I can’t wait for you to see it too!!!! 🙂 Thank you!!! !